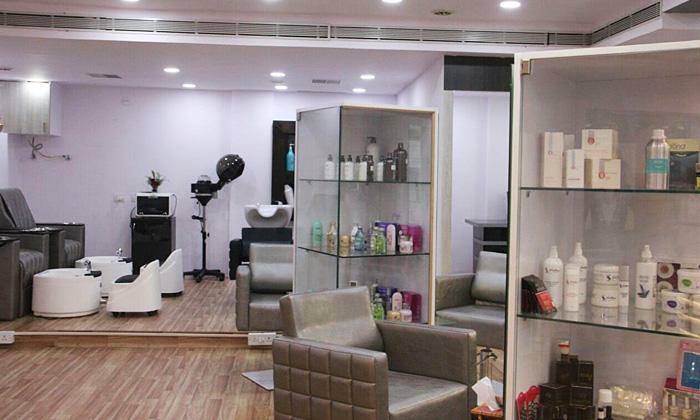 VV Studio, located in JP Nagar, is a spa and salon that offers a wide range of beauty and wellness solutions. They work to display your inner beauty to the world. With this aim in mind, the team of experts offer quality treatment with the use of top quality products and are dedicated to ensuring customers feel completely relaxed and beautiful after every visit.